A lot of reading and research was done before finally deciding on any item and purchasing it. It was times overwhelming the number of choices and opinions available. Once we had decided on a number of items, it was wonderful to discover the existence of The Adventure Bike Shop www.adventurebikeshop.co.uk which stocked most of the items we’d decided on. Not only did they stock all those items and more, they actually have experience in long distance motorcycle riding and were able to provide advice on items we didn’t know about. We could not recommend them highly enough. They know their stuff, are very helpful and their prices are very competitive. 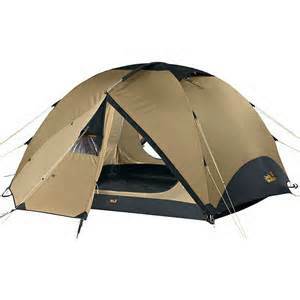 Anne thought she had found the perfect tent when reading about the Redverz motorcycle tent. It had everything: workshop area, covered parking area for he bikes, kitchen & dining area, 2 porches, and the height to allow you to get dressed standing up. Perfect! That was until we saw the tent all set up at the Adventure Bike Shop: it requires such an enormous footprint to put up – no discreet camping with that enormous bright orange tent! So the search continued. Balancing the ‘perfect’ tent (space, weight, venting, porches ) and price while taking into account the number of times we were expecting to camp. 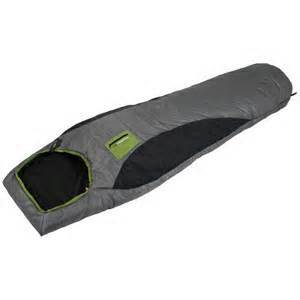 We selected the Lifeventure Downlight sleeping bags – the 900 model for Anthony and eventually, the 1200 model for Anne as the 900 was simply not warm enough for her. I am sure the 1200 will end up proving too warm in Asia but not being able to sleep when it is too cold would have been too unpleasant. Once again, the Adventure Bike Shop was very helpful and happily swapped Anne’s 900 for a 1200. Uncomfortable squatting, sitting on unhygienic toilets and embarrassing bare bottoms will be a thing of the past! This little device could end up being extremely useful… Anne has tested it 3 times now – the first 2 were a complete success, no leaks. 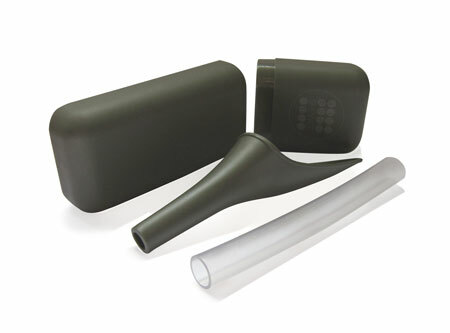 However, used with a full bladder was not so successful – so more practice is needed before being used ‘on the road’.